Surprisingly spacious 4 bedroom blown out, full brick cape in the Amherst Central/ Smallwood District. Enter through the charming front door to experience the open living room and large, bright dining room. Eat-in kitchen provides fantastic opportunity for conversion into open floor plan if new buyer desires. You will be surprised by how large this home lives with ample bedrooms (one with additional 8x9 nook), 1.5 baths -- both with options for expansion and a full, dry basement. Hardwoods protected under carpets. Fully fenced yard. Extremely well cared for. 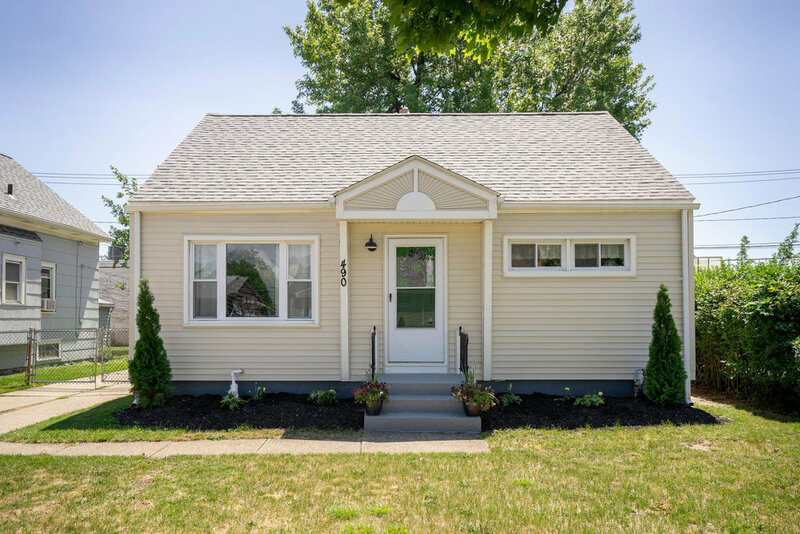 Don't miss this move-in ready Snyder option. UPDATES INCLUDE: FURNACE, A/C AND ROOF. For full listing on Walton, click here. For a virtual tour of Walton, click here. Is your house and yard prepped for the cold weather ahead? Fall is the perfect time to take care of some home maintenance tasks before shorter days make outdoor work too difficult. Whether you’re planning on selling your home or not, home maintenance is crucial. Homeowners who perform routine home maintenance tasks generally will save themselves money in the long run. 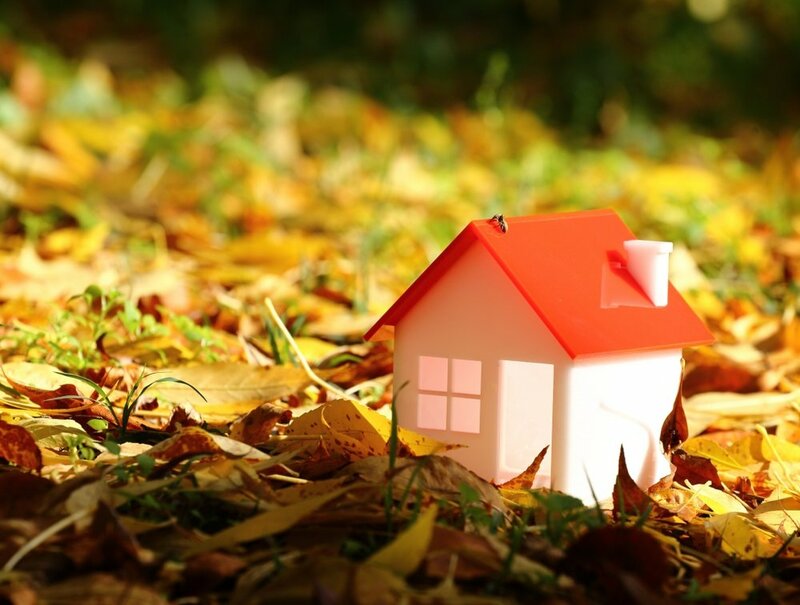 Not completing the proper tasks in the fall can lead to costly repairs in the future. Tick these items off your list this season, and you can rest easy knowing that your home and yard are ready for winter. As you’re completing these tasks, make sure that you have sufficient shovels, ice scrapers, snow brushes, ice melt, and have serviced your snowblower. It may seem early, but getting your winter supplies ready in the fall is a great way to put yourself a step ahead on preparing your home for the winter. Meticulously maintained, fully move-in ready 3 bedroom, 2 full bath Ranch in Williamsville Schools. New 3/4" maple hardwoods guide you throughout this open, airy and bright home. Beautifully updated kitchen with limestone backsplash, custom Candlelight cabinets and quartz counters. Both full baths also updated with custom cabinets/counters & wainscoting in hall bath. All the closet space you've been looking for (with closet systems), plus spacious, clean and dry basement provide additional options for living space. Stamped concrete pad overlook park-like backyard with new landscaping. Low utility bills from R49 insulation in attic. UPDATES INCLUDE: KITCHEN, BATHS, TANKLESS HOT WATER, TRIPLE-PANE WINDOWS, GAS INSERT, SUMP & BACKUP, EXT SEWER DRAINS & MORE. For full listing on Misty, click here. For virtual tour of Misty, click here. Extremely well maintained & cared for Cape with incredible living spaces & storage throughout. Current living room large enough to be used as dining space and hold large table/many guests. A clean and bright kitchen leads to additional useful family room with access to deck & fully fenced yard. Master bedroom includes 1/2 bath - could be converted to full if desired. Dry basement with partially finished area ideal for office, work space, playroom, etc. SHOWINGS BEGIN SATURDAY, 8/4. UPDATES INCLUDE: HWT, DRAINAGE SYSTEM, GARAGE DOOR, ELECTRIC & PAINT THROUGHOUT. For full listing of S Huxley, click here. For a virtual tour of Huxley, click here. UPDATES INCLUDE: KITCHEN, BATHS, DECK, FENCE GATE, FLOORING & SOME WINDOWS. For full listing on Mariner, click here. For a virtual tour of Mariner, click here. The rare home under $150k in today's market that is practically brand new! Expanded Cheektowaga Cape on quiet street close to Village of Williamsville, Thruway access and all amenities. Expansive living/dining room runs length of home with refinished hardwoods before peeking into modern kitchen, complete with granite counters, pantry, stainless appliances and great light. Two full baths that have been rebuilt from the studs + 3 good sized bedrooms. Deep yard & dry basement. MANY UPDATES INCLUDE: KITCHEN, BATHROOMS, WINDOWS, ALL DOORS, FURNACE, HWT, REFINISHED HARDWOODS, CARPET, SOME SIDING, GUTTERS, GARAGE ROOF & ALL NEW PAINT INSIDE. For the full listing on Foisset, click here. For a virtual tour of Foisset, click here. Rare modern take on the Kenmore 2-Story home with full basement, large deck and 2-car garage. 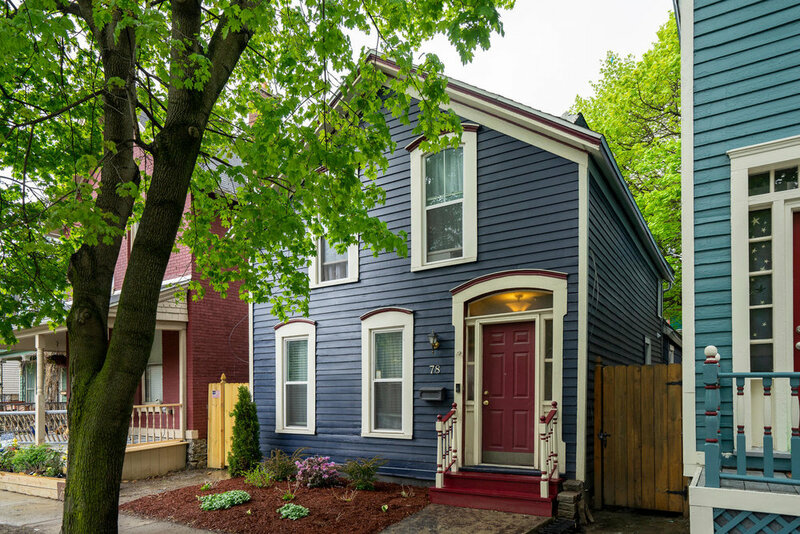 Seller has carefully updated and cared for this home with great living spaces on the first floor, including bright bonus office/sitting/eat-in space in back that opens up to large deck perfect for entertaining. Updated kitchen with quartz counters, great storage, eat-in PLUS formal dining room. Spacious closet space for a Kenmore property. Fully fenced yard. For full listing on Princeton, click here. For a virtual tour of Princeton, click here. 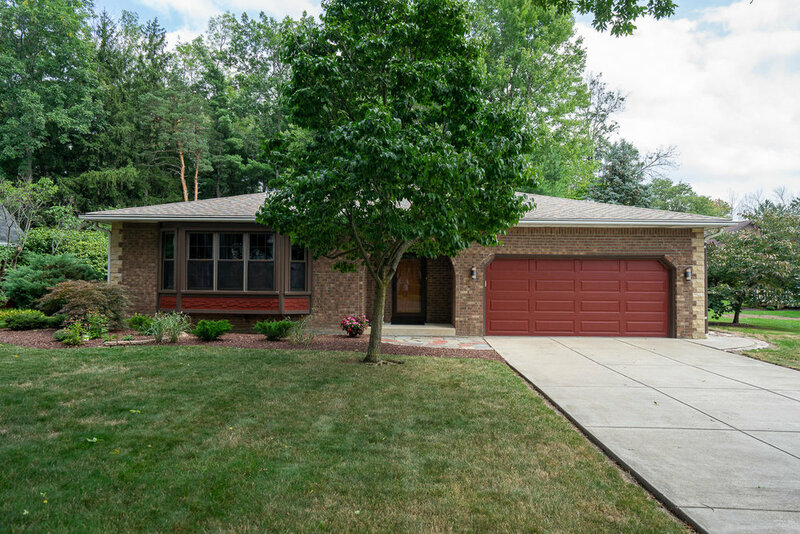 This Brick front Ranch home offers 3 bedrooms, 1 and 1/2 baths, lives large and comfortable. Features hardwood floors in bedrooms, new carpets, updated baths and freshly painted throughout. Nice size living room with wood burning fireplace, eat in kitchen, formal dining area, separate office, generous sized enclosed 3 season room, partially finished basement ideal for recreation room, brand new furnace, HWT 10 years young, all on a fully fenced, private, wooded lot. Attached garage and shed for additional storage. Just steps away from East River Rd and Fisherman's Landing. A Must See! For the full listing of East Park, click here. For a virtual tour of East Park, click here. 4 Bedroom, 2 full bath home in the Kenmore Village. Hardwood floors, eat in kitchen, formal dining room, large living room, full basement. Home features newer windows, 3 year old roof, furnace and HWT 10 years young. Long concrete drive for plenty of off-street parking and patio out back for outdoor entertaining, including nice size yard and shed for additional storage. For full listing on Tremaine, click here. For a virtual tour of Tremaine, click here.